Celebrities often use their platforms to spread awareness on important issues. But while many of us have become numb to their warnings, there's something about Harrison Ford that makes people sit up and listen. Maybe it's the cult following he's acquired from playing heroic characters like Indiana Jones and Han Solo. More likely, though, it's because Ford doesn't tiptoe around important issues, he charges through them with guns blazing. 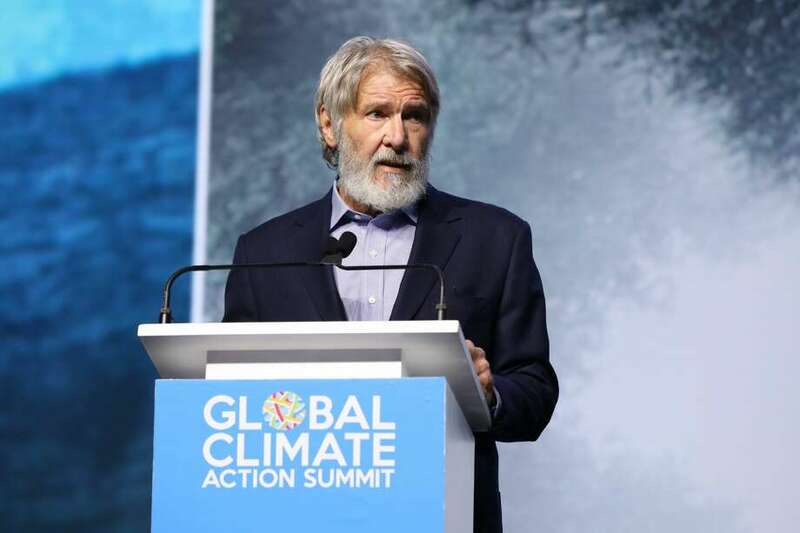 Speaking at the Global Climate Action Summit in San Francisco this week, the 76-year-old actor and tireless climate activist issued a sober warning: "If we don't change the path that we are on today, the future of humanity is at stake".